This is a Iron Man series 8 review. It was made by Toy Biz and called the Tinman armor from the comic books. It did not last long. 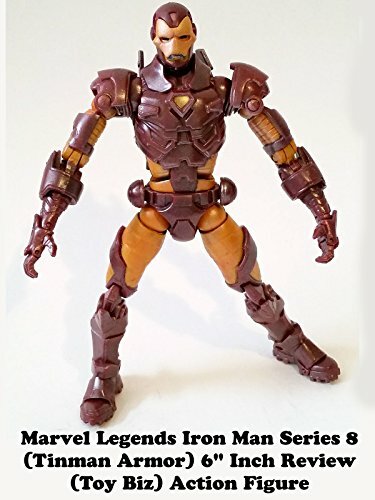 And yet it is the last Toy Biz made armor that at the time it was made this was the most current armor in the comic books. It's a nice sculpt but the size and face mask could of been a bit better. But it would still look good on a display or an armor gallery.